Posted on 25. Juli 2017 by Mark. 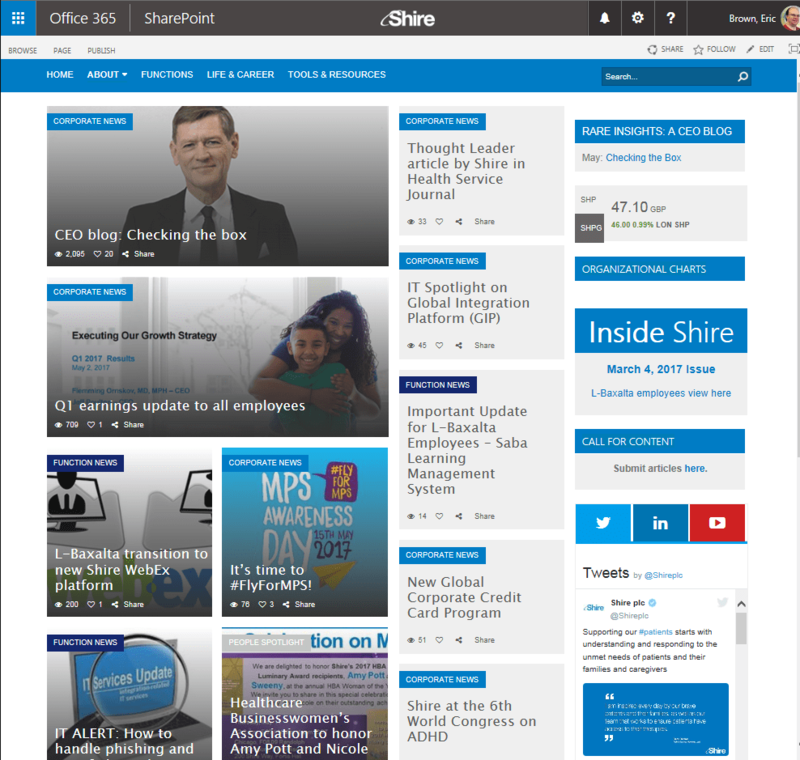 This entry was posted in Media and tagged Case Study, Intranet, Office 365, Sharepoint. Bookmark the permalink.